The sun is big, bright, and beaming with natural energy. We as a race have enjoyed its light and heat as long as it’s been around. Everything the sun touches gains some sort of benefit from it, whether it’s a person soaking in some vitamin D or a plant using the sun’s rays to perform photosynthesis. With the sun holding so much energy, it was about time someone came up with a way to harness it. That’s where we get solar energy. How is solar energy stored? Is it really an effective way to fuel our lives? What makes it better—or worse—than other forms of energy? Let’s take a closer look at solar energy to answer these questions and more. Solar energy is quite literally energy that comes from the sun. As a renewable energy, there is a limitless supply of it. Using the rays from the sun, we can collect its energy and transform it into thermal or electrical energy. Solar energy is a multifaceted power source. It can be used in many different ways to power a variety of things for domestic, commercial, and industrial use. Photovoltaics, typically abbreviated to PV, uses devices that generate electricity directly from sunlight. The process uses materials called semiconductors, which naturally free up electrons using solar energy. From there, the energy is forced to travel through an electrical circuit. Once in the circuit, this energy can be used to power things like small electronics or even homes and other buildings. PV uses solar panels to perform this kind of energy collection and transfer. When solar panels are in place, photons strike and ionize the semiconductor material that we mentioned earlier. This is when the electrons are freed from their atomic bonds and travel through the circuit, creating an electrical current. You have probably seen houses that have mirror-like panels on their rooves. These are solar panels, and that house is powered in part—if not in full—by solar energy. There are two subsections of PV technology—thin-film PV and concentrating PV. Thin-film PV is a cheaper but less efficient version of standard PV, and concentrating PV uses lenses and mirrors that reflect concentrated solar energy using direct sunlight and tracking systems. 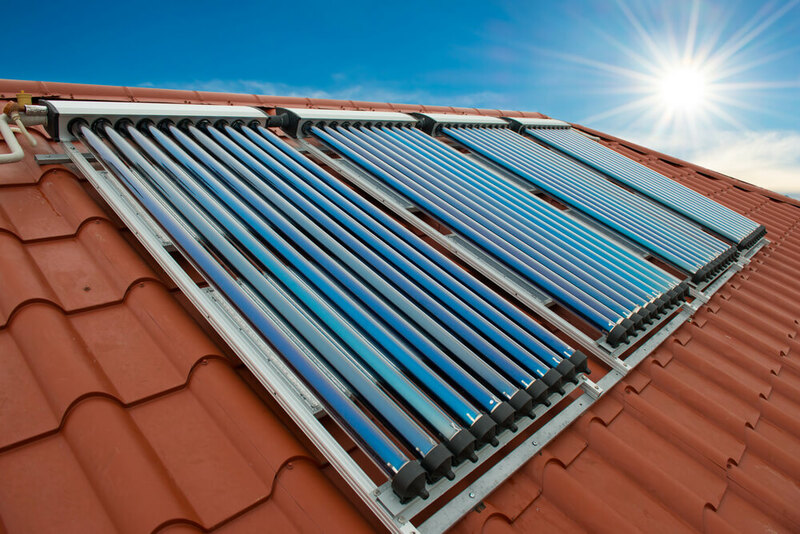 Solar heating and cooling is a specific kind of solar energy that is used to heat water, provide space heating and cool, and heat pools on a residential, commercial, and industrial basis. So, how does it work? Solar heating and cooling systems are becoming more and more popular especially within the home due to their cost savings. There are systems for water heating as well as air heating. Water heating systems are made of three main parts: the solar collector, insulated piping, and a hot water storage tank. There are other add-on details that you can have included, like electronic control sand a freeze protection system. This system works together to provide heating and cooling. The solar collector does its job first by collecting heat from solar radiation. It then transfers this heat to potable water, which travels through the insulated piping and is stored in the hot water storage tank for future use. As with water heating, you can use solar energy to heat air. Many commercial and industrial buildings use solar air heating for what’s called solar thermal technology. Solar air heating systems are usually mounted on walls, so they have full access to capture and collect the highest amount of solar radiation throughout the winter. These systems use special solar panels that face south and create an air cavity. As these panels collect air, they heat it anywhere from 30 to 100 degree above ambient on a sunny day when the sun’s rays are strong. The air that has been collected and heated is forced into ducts throughout the building to heat the location. There have been other systems designed for colder climates that have a higher risk of freezing. These systems use non-toxic antifreeze solutions or drainback methods to keep their solar air heating systems up and running. Different from PV, solar heating and cooling collectors are used to produce heat energy. PV systems produce electricity. This is what mainly sets the two apart. Concentrating solar power uses a little bit of the old and the new in tandem to create electricity. This type of power is generally created in concentrating solar power plants. The plants hold rows and rows of mirrors that concentrate solar energy. This energy is used to power traditional steam turbines or engines, which in turn create electricity anytime it’s needed. The solar plant systems use special curved mirrors. The design lets them focus the sun’s energy onto a receiver tube. The receiver tube holds high-temperature heat transfer fluid like synthetic oil to absorb the energy. 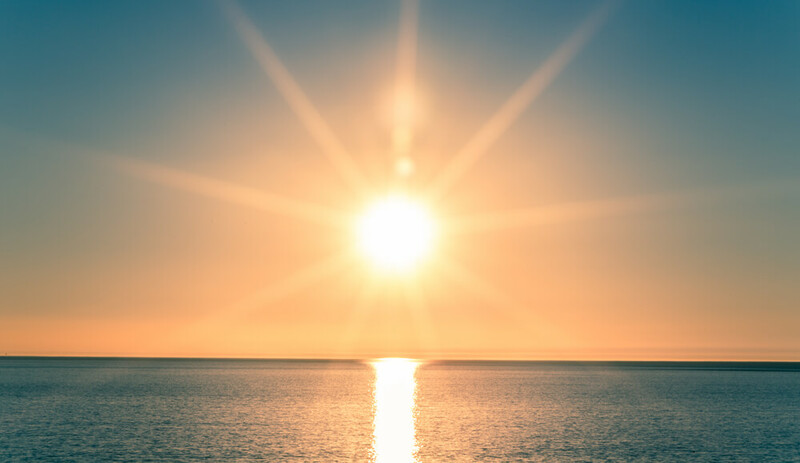 When high levels of solar energy are absorbed, the liquid reaches extreme temperatures that are used to heat water—thus creating the steam that powers the steam engines and turbines. Similar systems use a combination of curved mirrors and flat mirrors to reflect the sun’s energy onto elevated receivers. They use a system of tubes that contain water, which boils from the reflected energy and created high-pressure steam to power the steam engines and turbines. Other concentrating solar power systems include the power tower systems and dish-engine systems. Concentrating solar power plants are great for collecting and generating large amounts of solar power; however, many requirements must be met in order for them to function at their highest potential, including large costs, wide areas of land, and specific weather needs. One of the biggest advantages to solar energy is that it is a renewable energy source—meaning, we will never run out of the sun (at least not in our lifetimes). The sun touches every part of the world and always comes back out every day, even though we may not always see it. It makes sense to have an energy source that will never run dry. An investment in solar energy can also result in a drop in your electricity bills. 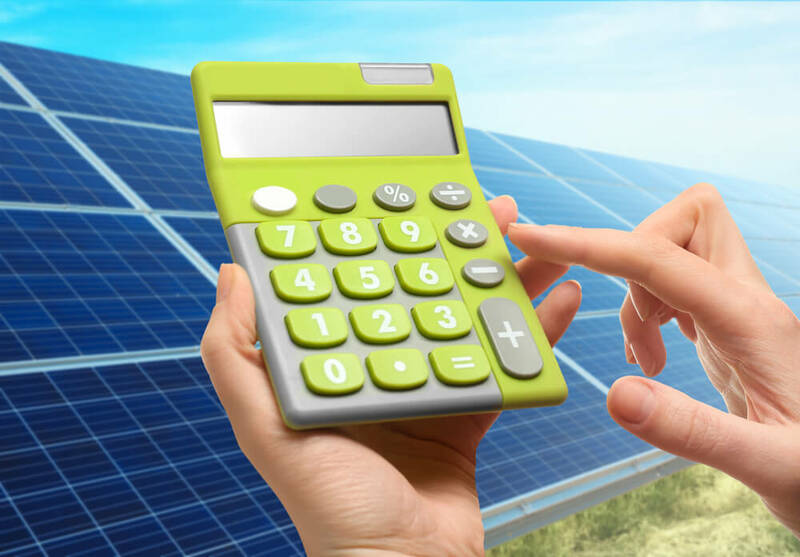 The initial cost of the installation of solar panels may be hefty, but in the long term, it’s designed to save you money. The more solar power you are able to use in your home, the less electricity you’ll have to use from your utility company. Some companies will even pay you a bonus if you collect more solar energy than you’re using, given that your panels are connected to a grid. After your initial purchase of solar power technology, the systems require very little maintenance. As long as you keep the panels and systems clean, you’re pretty much set after you have them installed. A lot of manufacturers in the industry offer long-term warranties too, protecting your bank account in case something should happen to them. Low-cost maintenance and reliable warranties make solar energy systems a good investment. 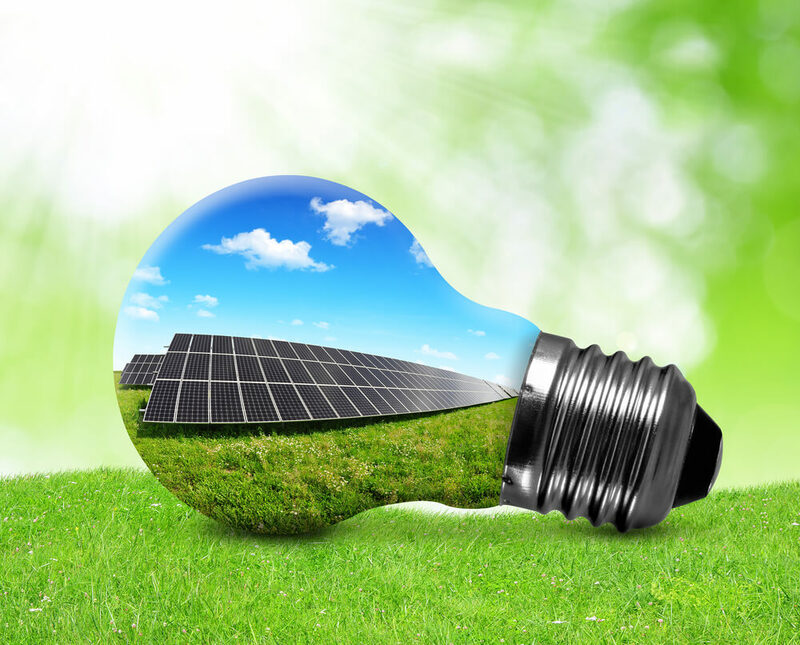 Solar energy is a popular electricity and heat alternative because it’s clean energy. The systems do not produce any harmful toxins or gas emissions that pollute the air or water. The larger scale systems produce steam, which is completely clean and harmless to the environment. Aside from maybe being a slight eyesore in some people’s opinions, they’re virtually innocent of environmental damage and pollution. At the same time, this energy source is becoming increasingly diverse. 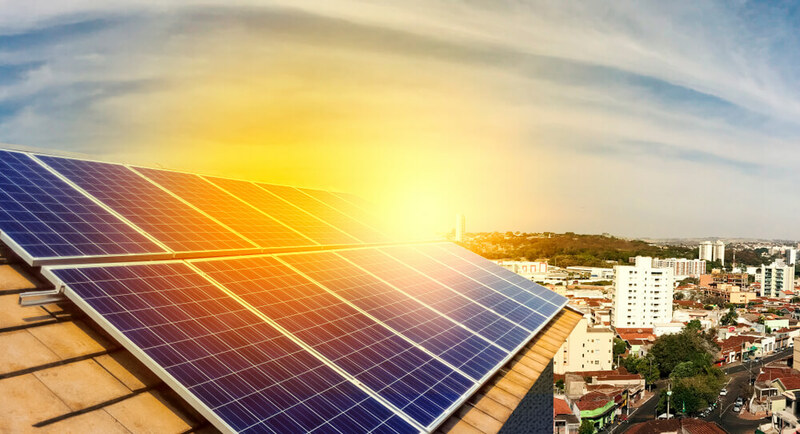 There are so many things can you can use solar energy to power, from electricity in homes and corporate buildings to powering phone chargers and solar lights. It can also be used for extremely beneficial things like distilling water in areas with limited clean water supplies or powering large satellites used by NASA in space. The options are endless, and with growing technology, the list is only getting longer. One of the downsides of using solar energy is that it is not always reliable due to inconsistency. While it’s a sure thing that the sun will always be around, we are never sure of when we will actually see sunlight or have strong rays. Changing weather patterns affect the amount of sunlight we get. Stormy and cloudy days result in far less solar energy than strong, sunny days. Because we can’t guarantee that our solar panels will always collect enough energy to power say, our homes, we also have to rely on backup sources—just in case. What this means is while solar energy is a clean, renewable alternative to fossil fuels like coal and natural gas, we still need to use those things because we can’t entirely rely on solar energy every single day. The costs of solar energy are also incredibly high, with solar plants and their grid infrastructure costing billions of dollars. If the plants cost more than consumer costs will certainly rise as well. Another bummer included in solar energy is that it typically has to be used right away. You can store it in large batteries, but the batteries it takes to store this kind of energy are very expensive. It’s unlikely that an average homeowner would buy these batteries, meaning they can’t have solar energy backup and still need to use other resources. It’s also true that many homeowners or companies have a limited amount of space on their property. In order to collect higher amounts of solar energy, consumers need to purchase more solar panels. Solar panels are often installed on the rooves of buildings since that’s where they’d get the most sunlight, but you may not have enough roof space to have the number of panels that would power your entire home. While solar systems themselves are clean and green products, there is some pollution that is associated with the construction and installation of the systems. Solar energy is definitely widespread, current, and usual these days. No one drives past a field of solar panels and wonders what they are, because we all know what it is. Does this mean that solar energy is here to stay? Will it grow larger, or is it a trend that will soon lose its hype? The truth is, solar energy technology is still being developed, and many people see it as a form of investment. With steady and quick growth over the last ten years, the number of installed units has only increased. In fact, the solar energy industry has doubled its number of jobs since 2010. In 2015, there were more than 200,000 people employed in the solar energy industry. While cost is still a major concern in this business, we can look at it with optimism after seeing that the prices have dropped more than 60% in the last decade. According to MIT, solar energy has great potential to grow to a very large scale. The researchers who conducted this MIT study predict that solar energy has the ability to generate multi-terawatt scale power. To put that number into perspective, today’s largest solar energy farm can produce 550 megawatts. There are one million megawatts in just one terawatt. To say the least, the potential of solar energy is endless. 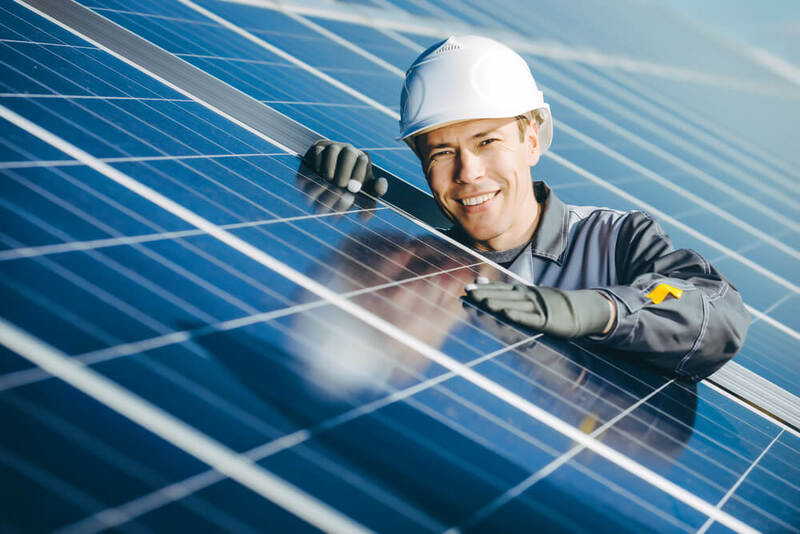 As with any advances in an industry or business, the growth of solar technology is sure to produce more and more jobs across the country, and the globe. More jobs typically equate to a growing economy, which is always a good sign. Whether you’re on board with a solar panel investment or just like to observe the industry from the sidelines, it’s pretty clear that the energy source in on the rise. With growing technologies and more evidence of its potential, it’s possible that you’ll continue to see more and more homes and businesses sporting sleek rooftop panels. Predictions being just that—predictions—only time will tell what happens to this renewable, sustainable energy source.